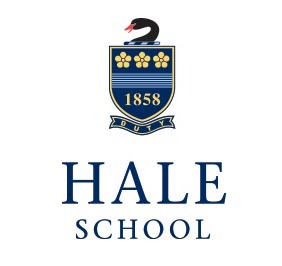 Hale School was established in 1858 and is the oldest independent boys’ school in Western Australia. 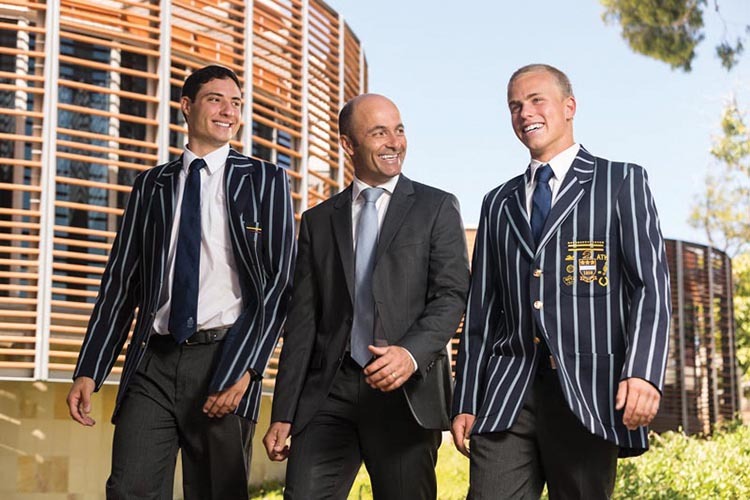 Hale is an Anglican school for 1,500 boys from Years 1 to 12. Hale School is located in the suburb of Wembley Downs in the city of Perth. Hale School sits on a magnificent 48-hectare site approximately 13 kilometres from the city of Perth and only two kilometres from the coast. Hale School is fortunate to have vast amounts of green, open space nestled among native bushland, while still being in an urban setting. The School has the most extensive on-site sporting facilities of any school in the State and one of the best in the country. In addition, Hale has its own rowing facility on the Swan River and the Exmouth Outdoor Education facility, in the north-west of WA. Hale students excel academically, at sport and in all manner of co-curricular pursuits. Twenty one of the 199 Hale graduates in 2016 accepted tertiary scholarships to universities around Australia and the world, including at Oxford and leading universities in the USA. Hale boasts many famous Old Boys who have made their mark on the national and international stage. The boys and young men who attend Hale carry on a proud tradition of service to others, as reflected in the school motto of ‘Duty’. Service learning is central to the school culture with all Junior and Middle School boys participating in charitable programmes, and most senior students voluntarily taking part in co-curricular service learning programmes. Students are supported by a highly professional and caring staff, who are involved in the life of the School beyond the classroom, offering their time as sporting coaches, mentors and service-learning volunteers. For more information, visit our website at www.hale.wa.edu.au.